Photography is a complex language. It has the power to move us, evoke emotions and memory. This is why it is important to document your important milestones in your life. 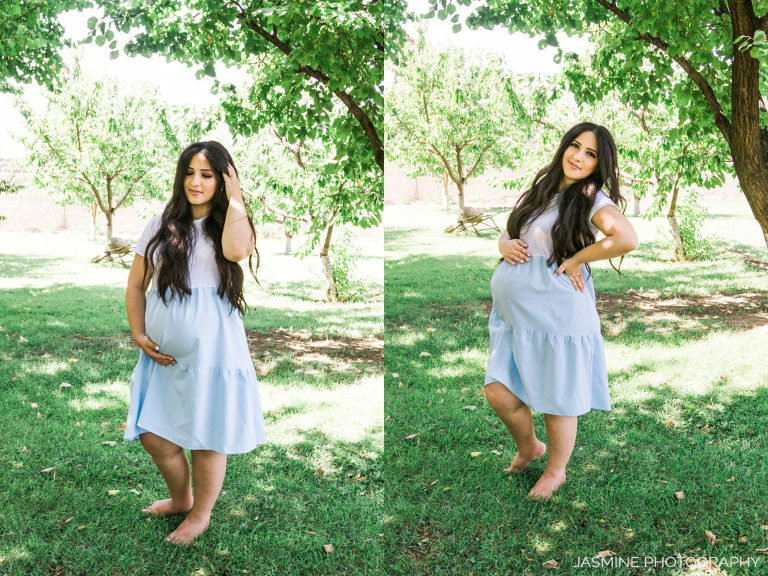 In this case, it’s a personalised maternity photo shoot with this gorgeous mother-to-be. I met Anahit in a fabric shop and at the time we complete strangers and unaware of each other. We both were looking for the same fabric for the same purpose – a dream photoshoot. I needed to buy some tulle to make a skirt for a special photo shoot that I had in mind. She was looking for the same fabric to sew a skirt for her own maternity photo shoot. There was one thing missing – she hadn’t found her perfect photographer yet. You see, she was nearly 8 months pregnant and the baby she was carrying was a miracle. 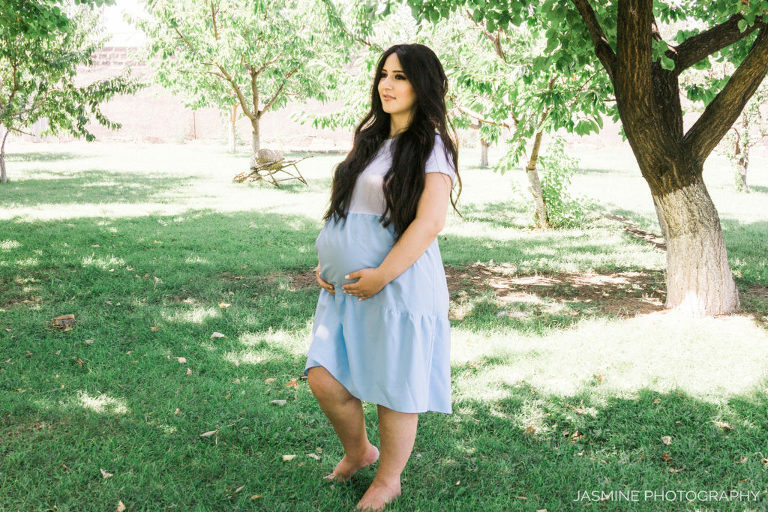 Her previous pregnancies ended with miscarriages and her longing desire to celebrate every moment of this growing little wonder inside her made her want it more – document it all. Call it their very first Mother and Daughter Portrait shoot. 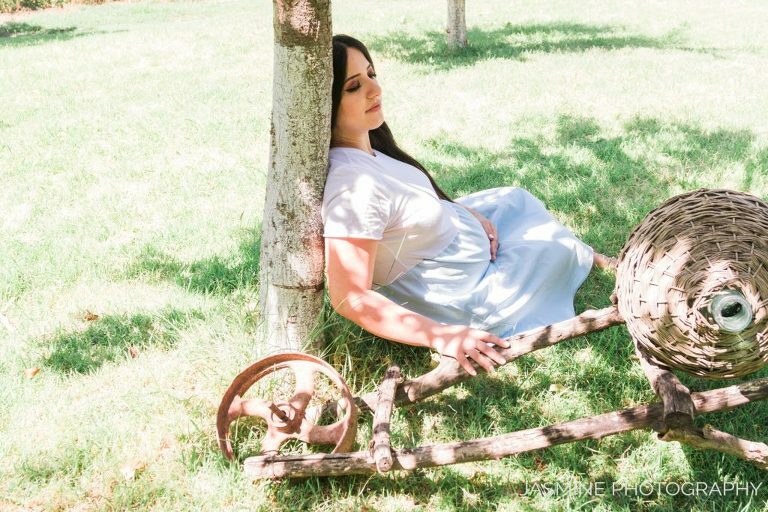 That one day of maternity photo shoot, we documented all – love, happiness and luck that this little one will be born to have. Seems like the very impatient parents-to-be have prepared almost everything for little Eve. They have been patient and never lost the faith. As a result, they were rewarded for staying positive. 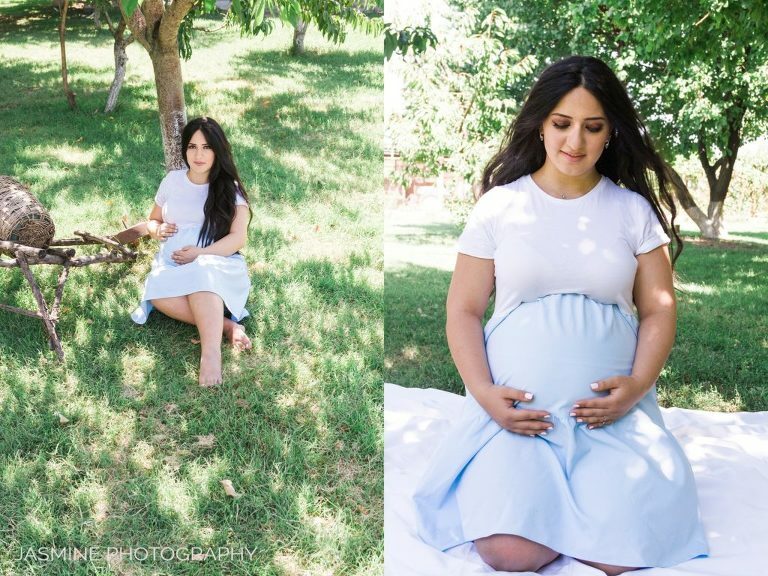 We organised this beautiful maternity photo shoot in a private garden where we had privacy. It’s vital, for a photo shoot like this, to know that there are no curious onlookers. Are you expecting? Did you like this gallery? 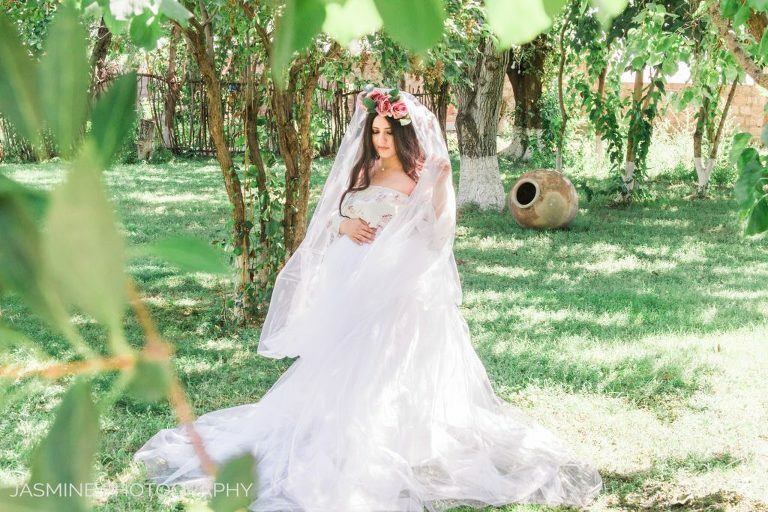 Would you like to have your very own dream session? Send me a note and let’s do a complimentary consultation together.